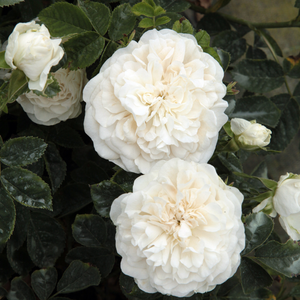 It has almost thornless and arching shoots with small, light green foliage. 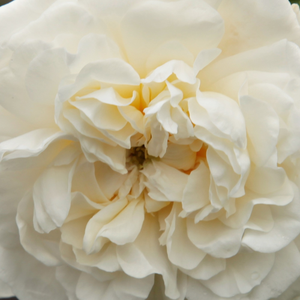 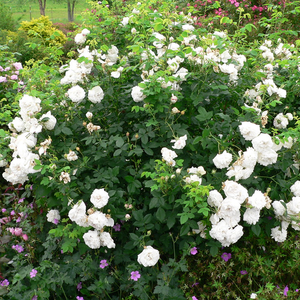 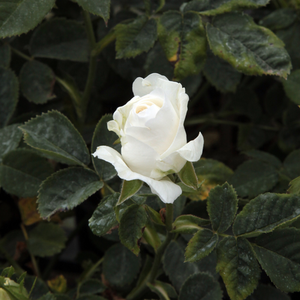 It has almost thornless and arching shoots with small, light green foliage.Old type roses bred before 1920, appearence very varied,it has a wide range of consumption. 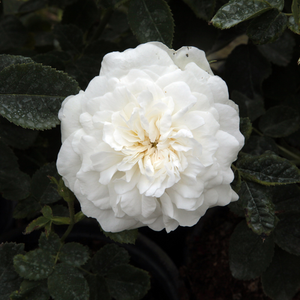 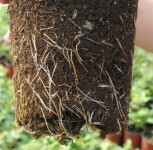 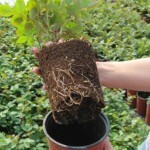 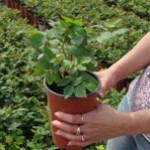 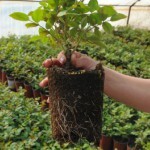 Profile: It has almost thornless and arching shoots with small, light green foliage.